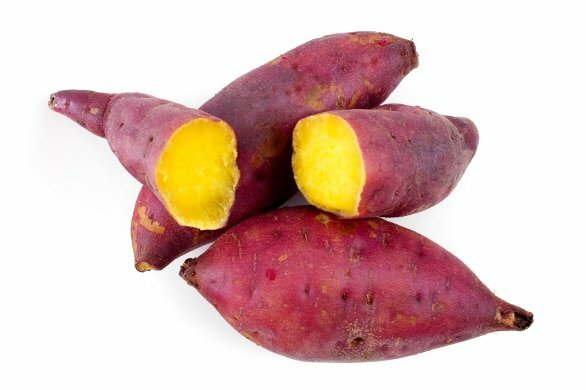 Many people think about sweet potatoes as being nothing more than plain old potatoes that can tweak our taste buds with some extra flavour. Yet cutting-edge research on sweet potatoes indicates that they have so many unique nutritional benefits to offer. Sweet potatoes are readily available, excellent and inexpensive staple to have on hand. It’s been said that their easiness to grow and wealth of nutrients were an important factor in keeping Americans sustained through tough times, from colonial days through the Revolutionary War, Civil War and Great Depression. This entry was posted in Health, Style on January 6, 2017 by admin.